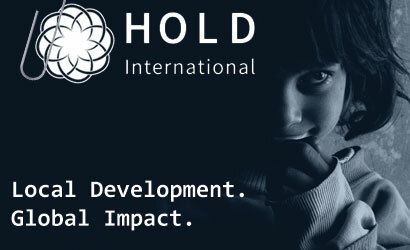 HOLD International is an established non-profit development organization that works with global development agencies in South Asia and Central America. Having tremendous success in Afghanistan, Zala and Ana (co-founders) wanted to create a larger organization and implement their model across around the world. GIANT Marketing assisted HOLD in creating their global brand; identifying clear and unique messaging to establish HOLD in the international landscape. 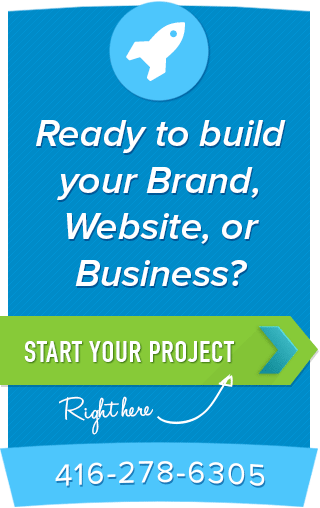 Using this new brand, GIANT Marketing also developed a clear and successful web strategy by developing the global brand’s website; driving traffic and establishing a strong online identity.